This entry was posted in a book of days and tagged camber, canon s95, rye. Bookmark the permalink. 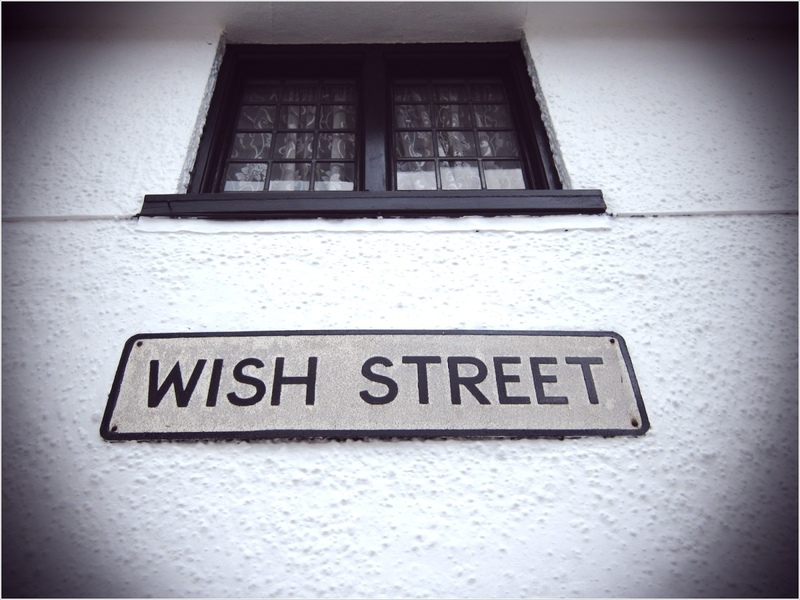 Wish Street…what an awesome name for a street! Beautiful photos. Time for another book? OMG. That is perfect. I want to live there.